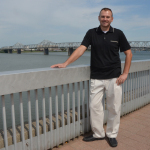 "The original 100 Day Dash helped me get back in shape, and I’ve been participating in running events ever since"
LOUISVILLE, Ky.--(BUSINESS WIRE)--Marcus Witek, a Humana associate for 13 years, has participated in the company’s 100 Day Dash, an internal step competition, four consecutive years. Witek is motivated by the friendly competition of the Dash and has fun challenging himself and his peers. 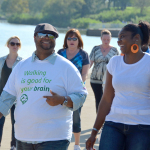 The 100 Day Dash is designed as a social experience to encourage Humana’s associates and their family members to move more and have fun doing it. The Dash is open to all associates and their adult dependents who have Humana medical insurance. Steps are tracked by a pedometer or other wearable device, and for many people, monitoring their daily movement becomes a new healthy routine. 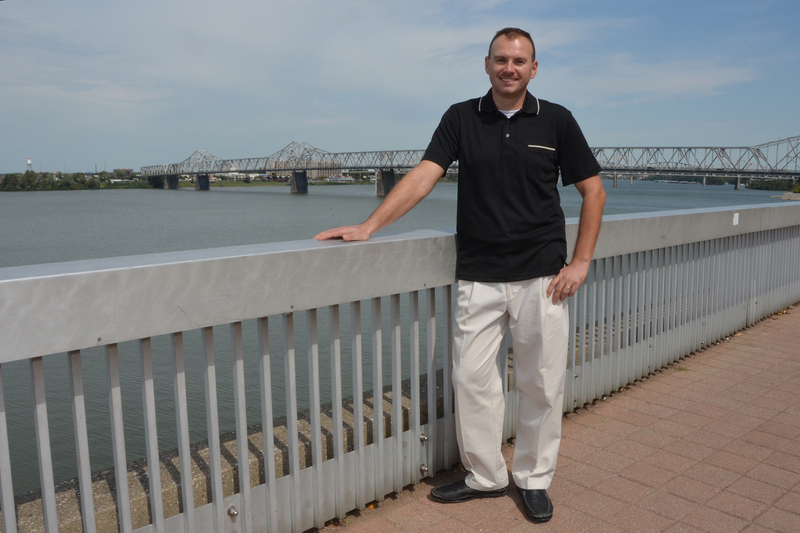 Since the inaugural year of the Dash (2012), four out of 10 Humana associates have improved their health profile. They’ve reduced their modifiable health risks, including high BMI, blood pressure and abnormal glucose. The 40 percent have also achieved an aggregate weight loss of 194,000 pounds. 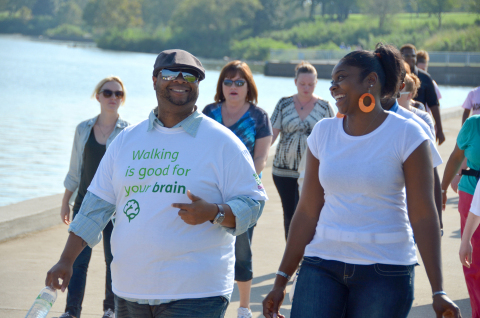 In 2014, 15,000 associates took 11 billion steps, an increase of four billion steps over the previous year. Throughout previous Dashes, Humana associates have found ways to break through personal barriers with the support of fellow Dashers and mini-challenges. Associates have engaged more with HumanaVitality®, a wellness rewards program, during the Dash, and they’ve made strides toward better physical and emotional health. For this year, Humana has added an additional incentive with Dashing with a Purpose. If the overall Dash step count hits 15 billion, the Humana Foundation will give $15,000 to a national charity selected by Dashers. The 100 Day Dash runs from Monday, June 15 through Tuesday, September 22.